Join us for our Annual Mother/Son Dance at Goldsboro Event Center for fun, food, a photo booth, games, dancing, and more! 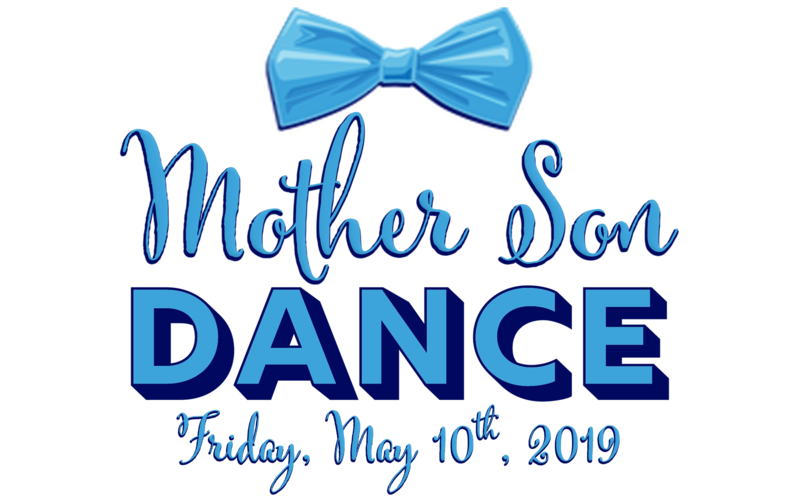 The dance will be from 6 pm – 8 pm on Friday, May 10th, 2019! This event is for boys ages 4 – 12. Tickets are only $20 per couple and can be here purchased online! Additional tickets for additional mother figures and sons can be added on for $10 each. Tickets must be purchased in advance! This event sells out each year!